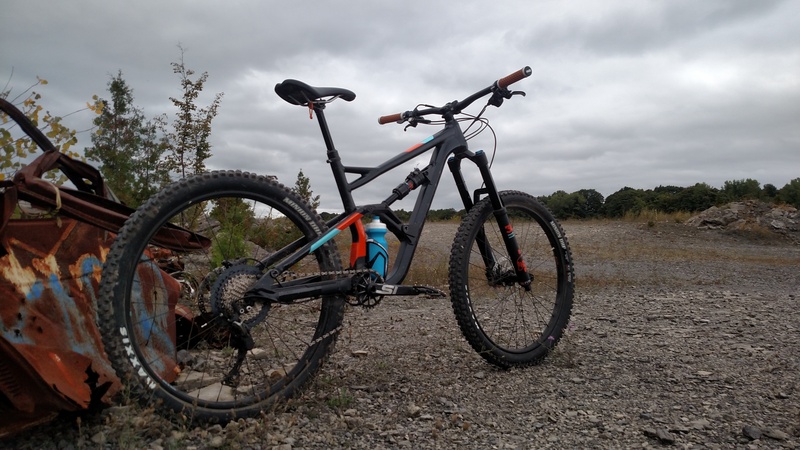 Specialty bikes and Custom bikes are no problem! 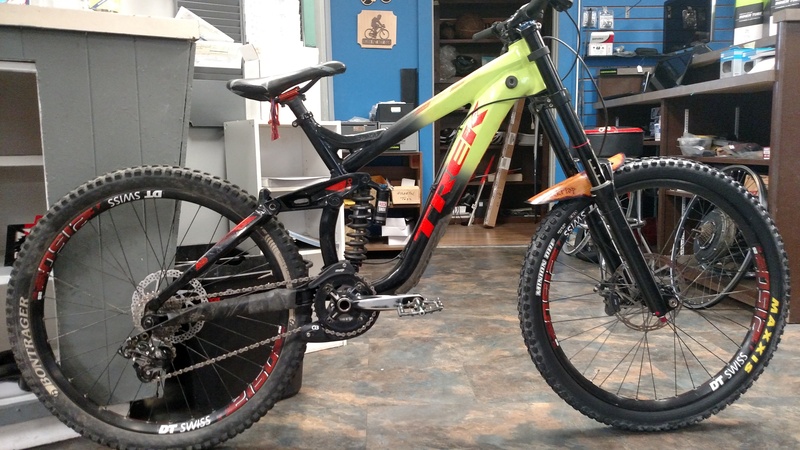 We can build you the bike of your dreams whether it be a Road bike, Mountain bike, or Fat bikes. 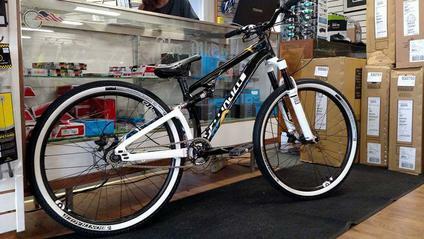 We have multiple bikes available for special order and can build them to suit your needs.